If you’re a resident in Minnesota looking to file for a divorce, know that there are a few steps to take. 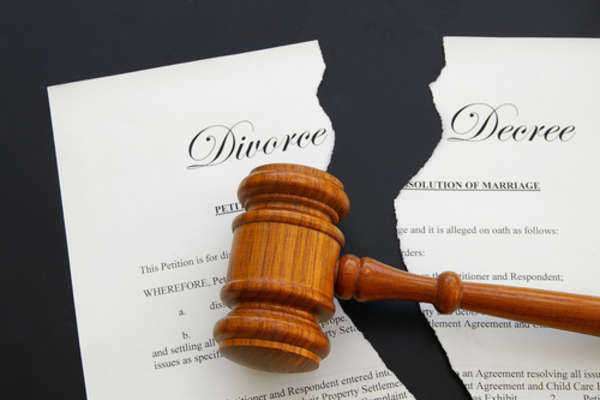 A ‘divorce petition’ for a do it yourself divorce in MN is simply a document that can be found in a legal aid service of the state. The petition typically is picked up by the spouse seeking divorce and then filled out promptly. 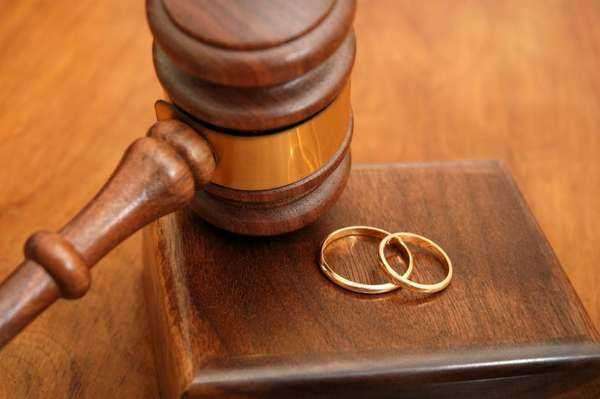 At this time the spouse seeking divorce may then be referred to as the Petitioner or Plaintiff. Once the petition has been filled out, it’s then delivered to the other spouse, who will be known as the Respondent or Defendant. Additionally, a copy of the petition is sent to the court residing in either the Petitioner’s county or Respondent’s county. 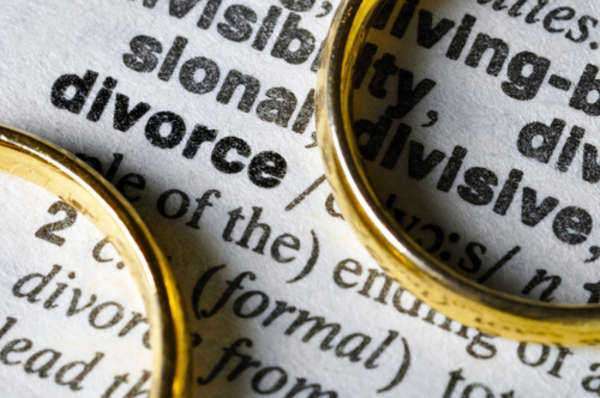 What Is Included in a Divorce Petition? This is what a Petitioner will need on the petition for a do it yourself divorce in Minnesota: the names of all parties (husband, wife, children if applicable), any separate properties holding value, information on child custody and child support stipulations, as well as anything regarding alimony if necessary. The important thing to know about the petition for a do it yourself divorce in MN is that the petition, also known as “divorce papers,” must be hand-delivered to the Respondent only by the Petitioner. It’s called the “service of process.” At this point, the Respondent can either sign it or not. If not, the Petitioner can only file for a default with the court. If the Respondent does sign it, it’s simply stating that the Respondent has received the paperwork, and the petition moves forward. In the event that the Petitioner can’t even find the Respondent anywhere, the Petitioner may hire a professional server to serve the papers for him or her. Once the Petition Is Served…. Upon signing of the petition, a waiting period begins where the court establishes everything from automatic restraining orders on both parties and mandates on prohibition of taking children out of state, selling or borrowing against property, selling insurance, or purchasing new insurance. A Respondent at this time can file a legitimate “response” in writing toward the petition, stating that he or she agrees or disagrees with the petition either in part or in whole. Full agreement as written by the Respondent will simply move the petition faster through the process, possibly never even entering into court. However, when a Respondent writes a disagreement on the petition…. What Happens When One Spouse Doesn’t Agree With the Terms of the Divorce? For a do it yourself divorce in Minnesota, disagreements can be pretty common. It can be anything from child support to the entire divorce. 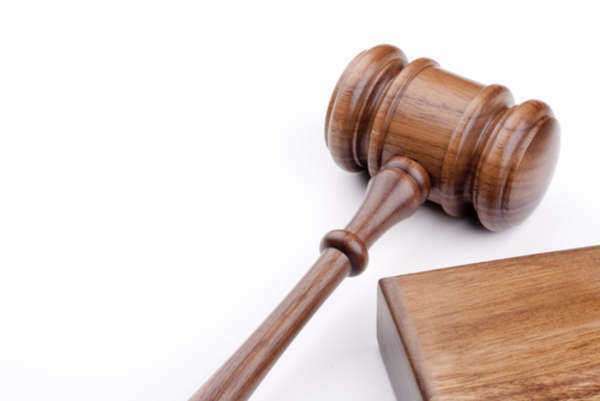 No matter what the disagreement is, the case is then brought to court and each side is heard in the hopes of establishing some compromise or common ground. However, in a do it yourself divorce in MN no decision on judgment of divorce can be made until the waiting period has been completed.